Laura Ashley and Japanese artist Hokusai informed Erdem's Pre-AW18 collection, which was photographed in Holland Park's Kyoto Garden, and features this pink Lindsay blouse. 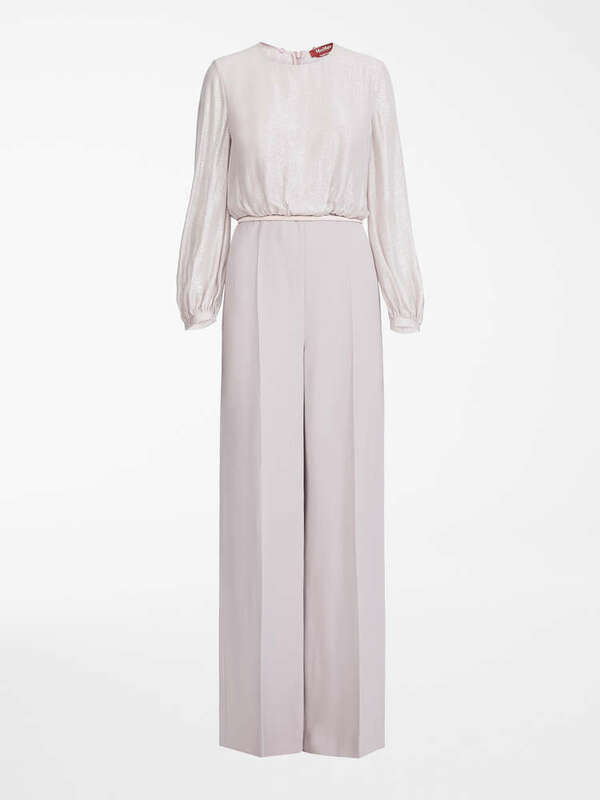 Made from pure silk for a soft, luxurious feel, it is shaped with a high neck and full sleeves which end in fluted cuffs. Tease out the multicoloured Hideko floral print with a coordinating pencil skirt.